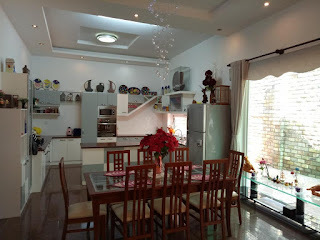 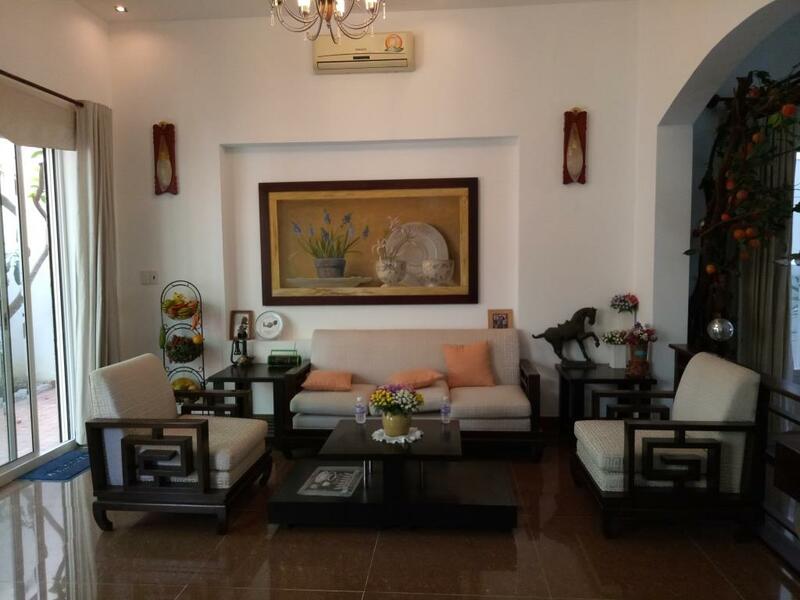 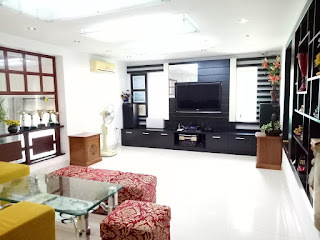 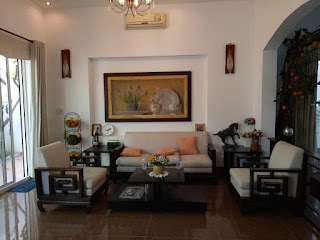 - Cozy design, fully furnished, modern and opening living room, dining room and kitchen. 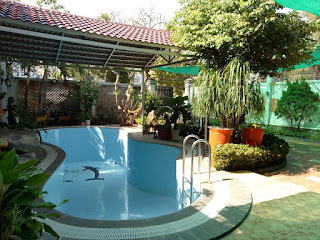 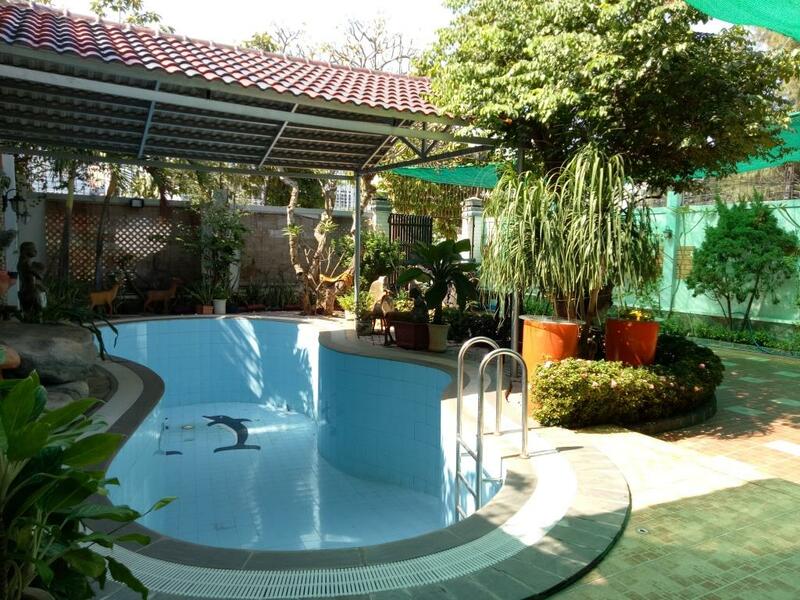 - Nice swimming pool and green garden in front of the villa. 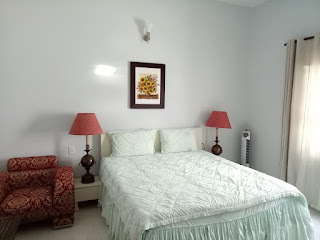 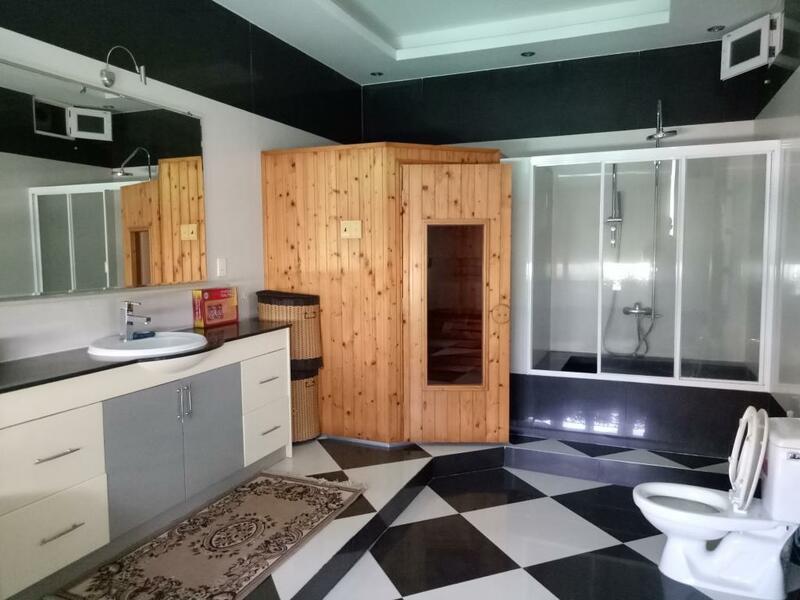 - Large and modern master room, big and comfortable bathroom inside with Jacuzzi and sauna room. 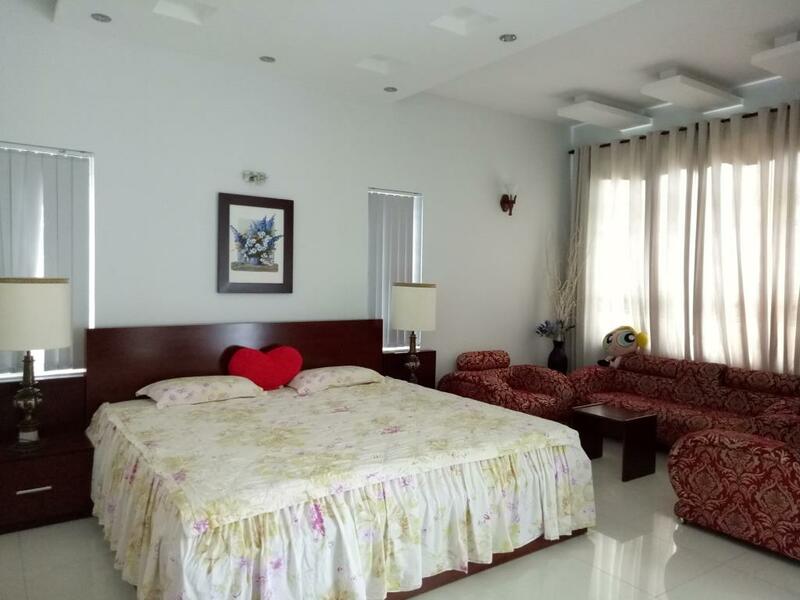 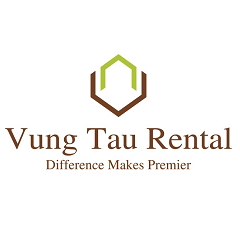 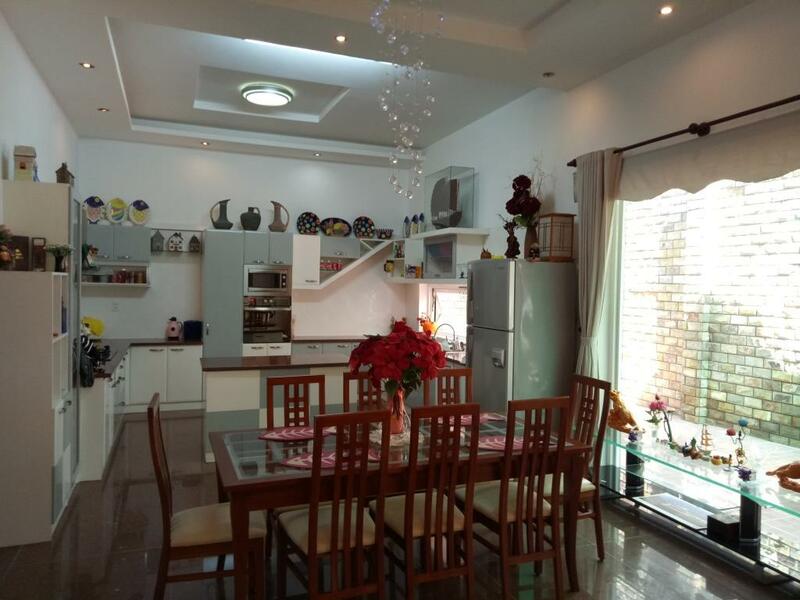 - Nice and quiet area, neighbors almost foreigner and expats, 2 minutes walking to the Back Beach, Lotte Mart, 5 stars hotels such as Pullman, Imperia Hotel.